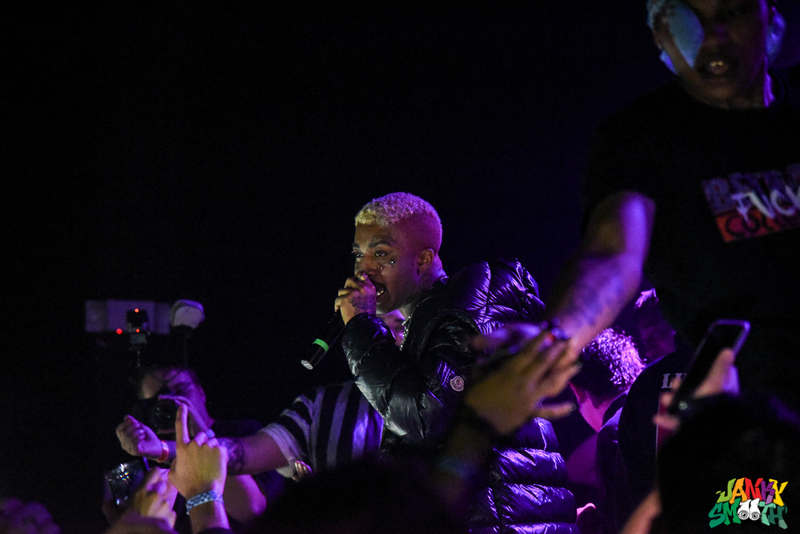 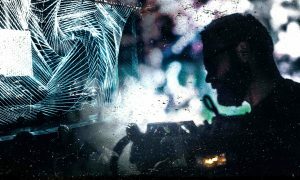 On Friday night, March 29th, in the Constellation Room at The Observatory in Santa Ana, rap artists Lil’ Raven and Lil’ Tracy headlined the much-anticipated show. 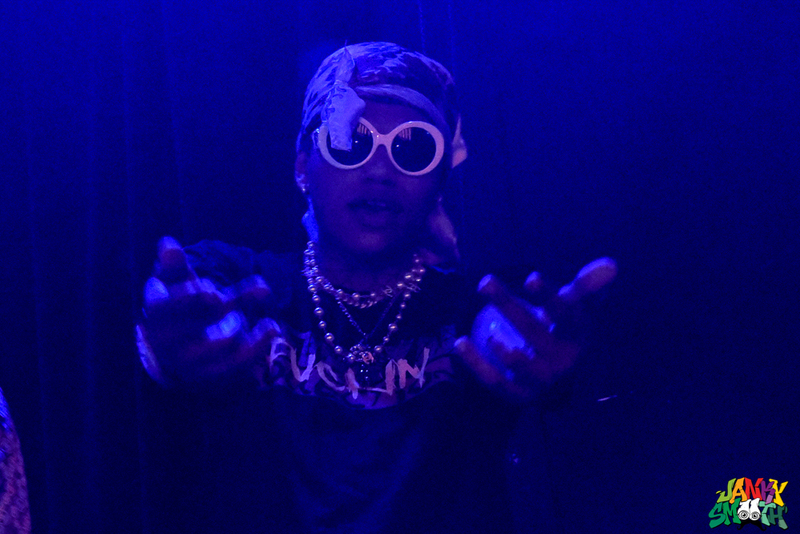 Lil’ Raven, a rapper from Virginia, included “Channel Drip”, “You Might”, and “5 Bands” in his set. 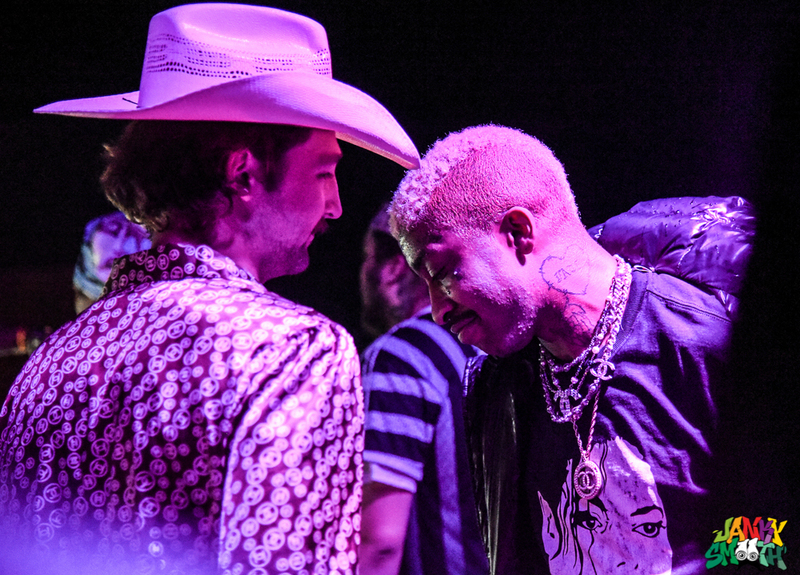 He was fun, alive, and gave lots of love to his fans –whether it was taking photographs with everyone after the show or shaking hands and giving love to the crowd while on stage during his set. 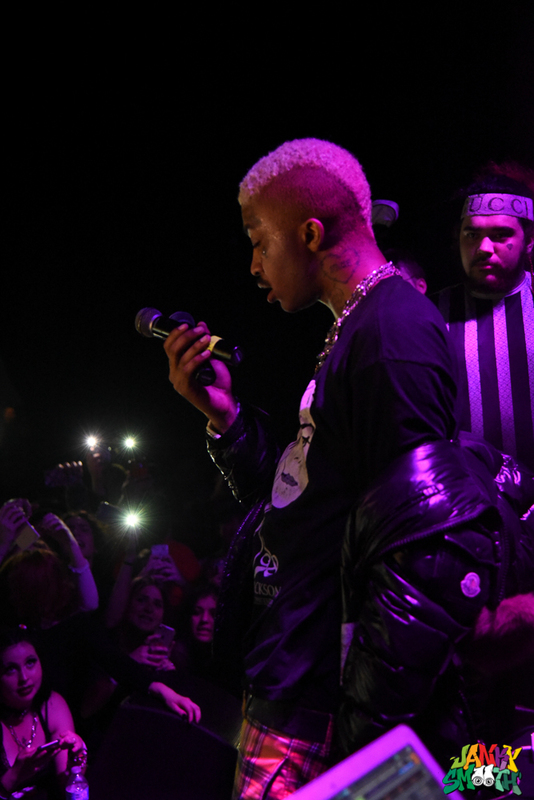 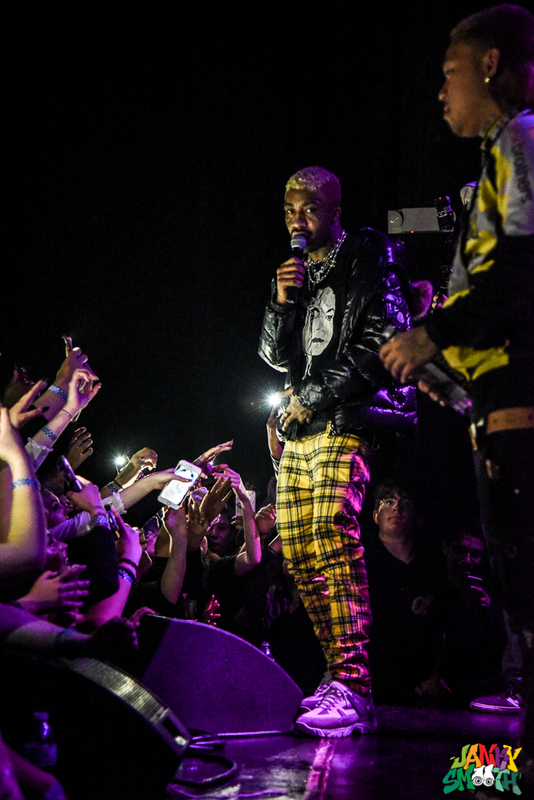 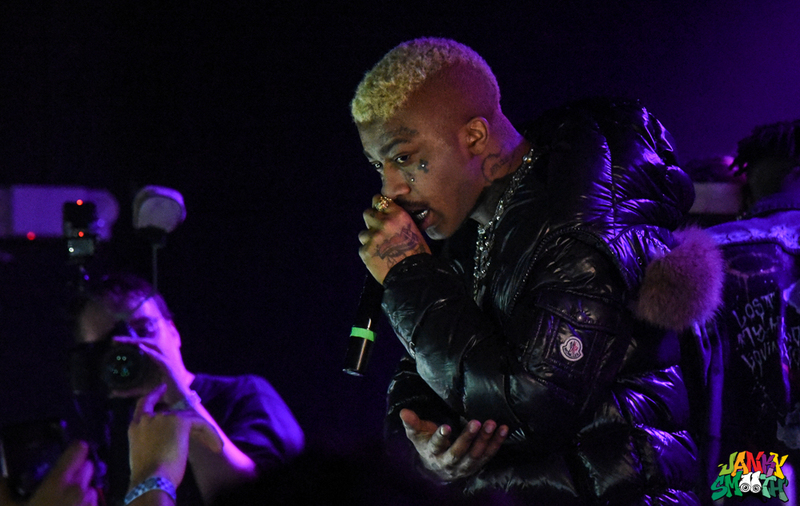 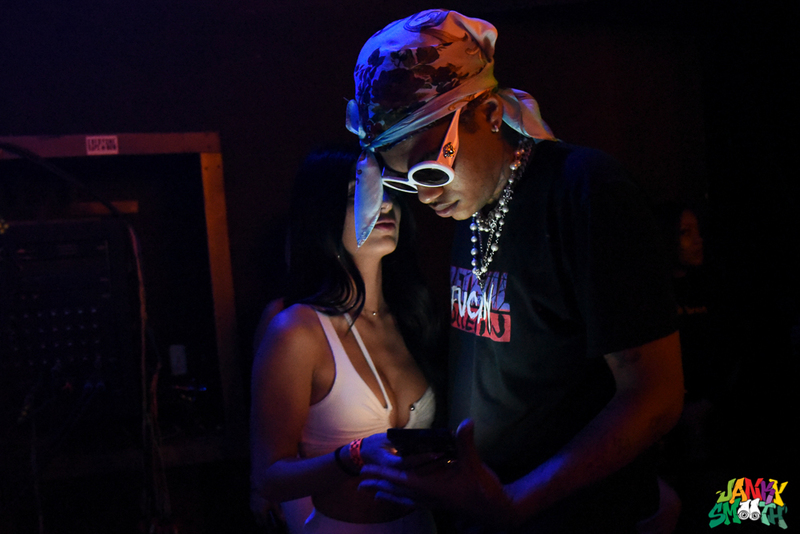 After Lil’ Raven performed, Lil’ Tracy was introduced to a packed venue with everyone’s flashlights on their phones shining from the crowd. 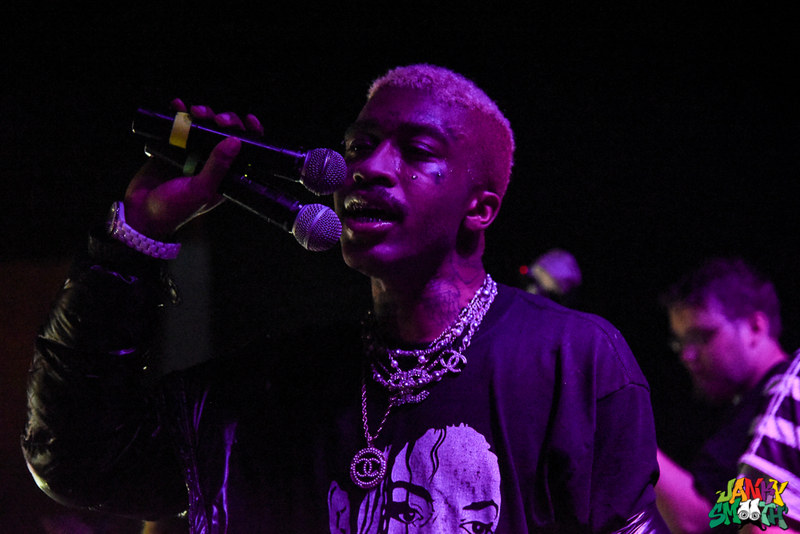 The stage was packed with Lil’ Tracy peeps and fans alike throughout his entire set. 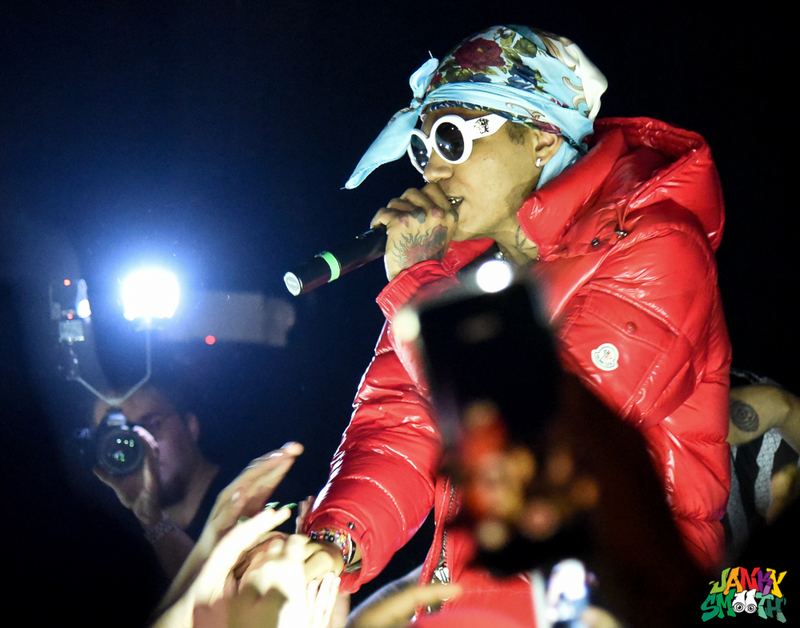 He opened up with “Your Favorite Dress”, which caused immediate frenzy among the entire crowd, and then went into “Pictures”. 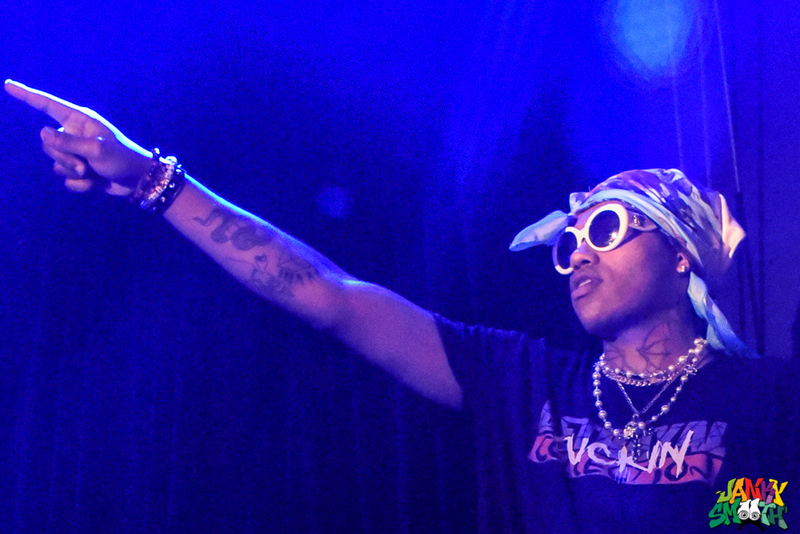 “Hands up, Everybody! 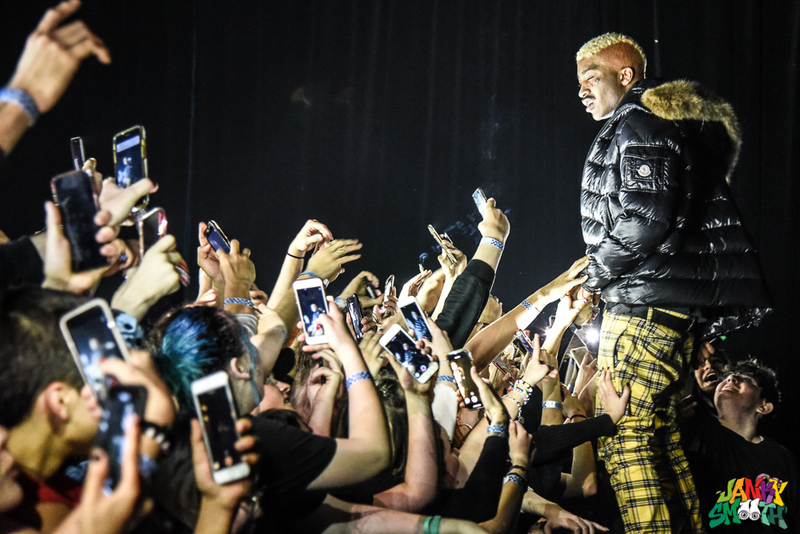 Hands up!” he shouted as he hyped the entire crowd. 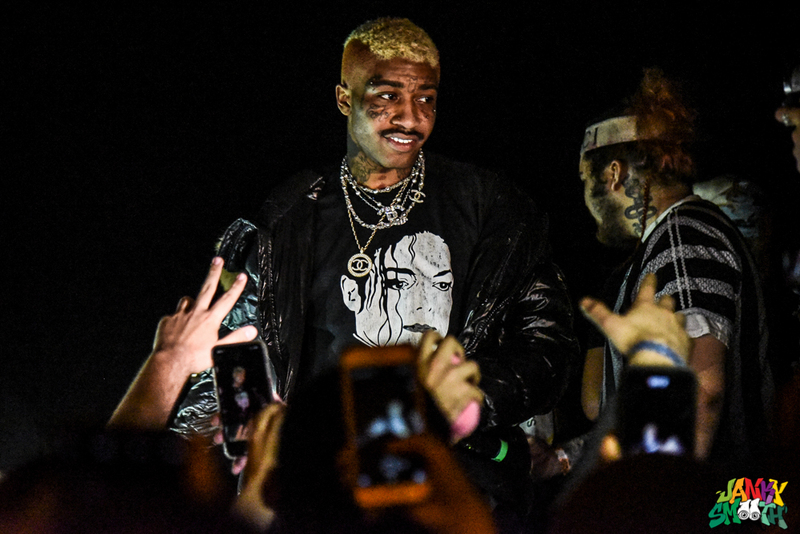 He honored the memory of his late counterpart and friend, Lil’ Peep, whom he once shared that very stage with. 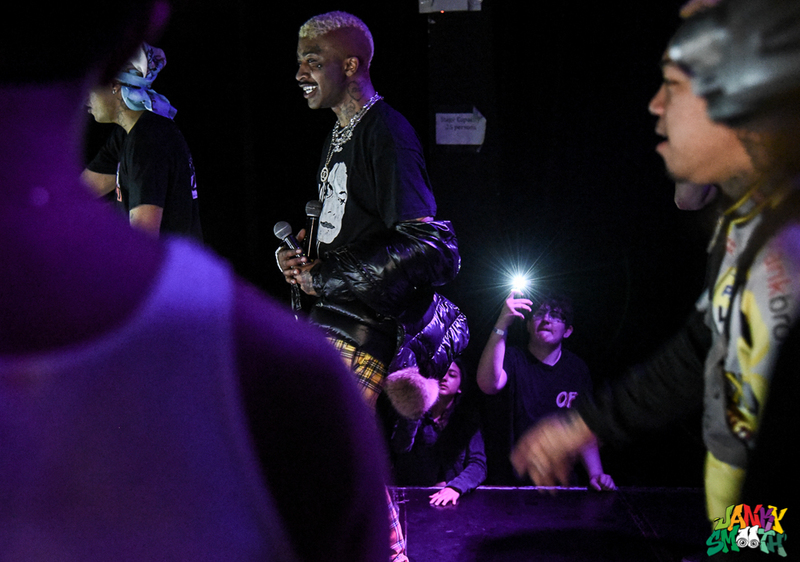 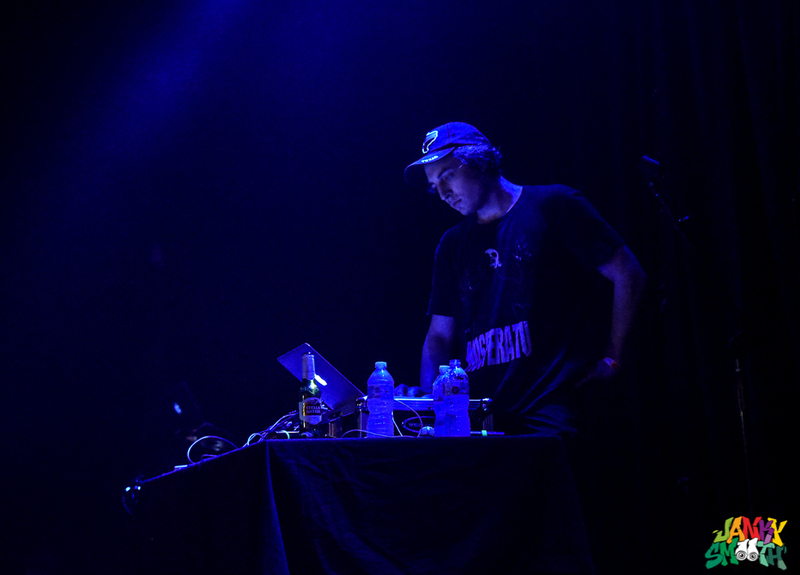 Then, after kicking the DJ booth and slamming his microphone on the mixing table, he covered a few of Lil’ Peep’s songs, including “Witchblades”, and ended the night performing a new song of his own – “Heart”.